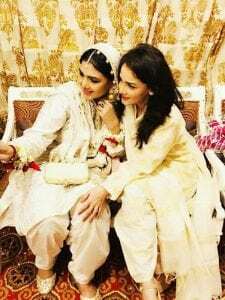 We are witnessing an era of constant trend changing, be it the apparel, make-up or even wedding ceremonies. 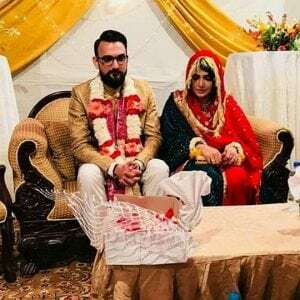 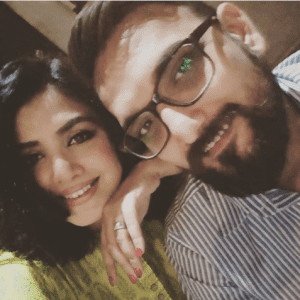 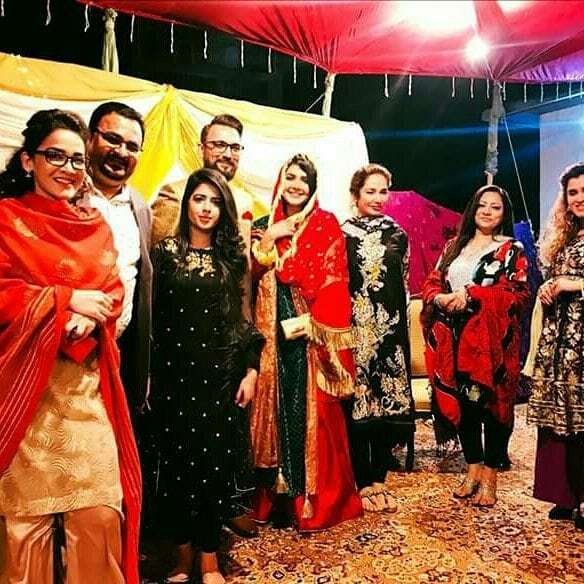 People from all across Pakistan are extensively engrossed in saving huge amounts of money in order to organize a mere wedding, which is supposedly extravagant and grand for the attendees but few find it against the norms of living a modest life. 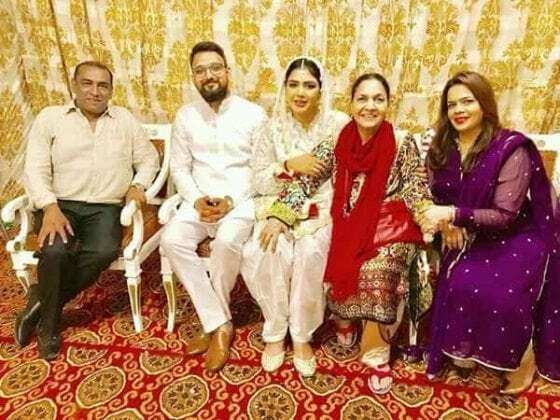 ‘Big Fat Weddings’ is the recent talk of the town for quite a while now. We have seen actors and singers getting married in relatively profligate ceremonial events with an expenditure of Millions of rupees. 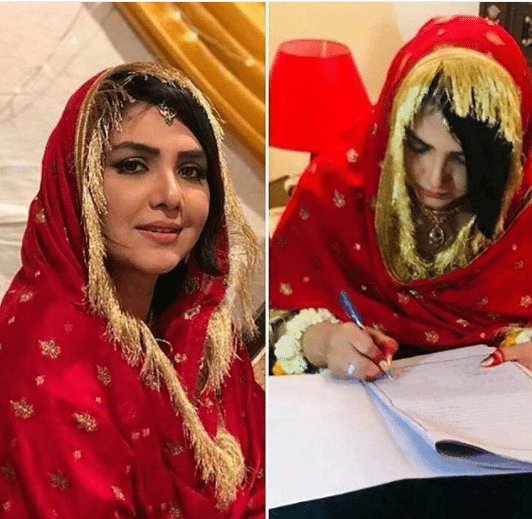 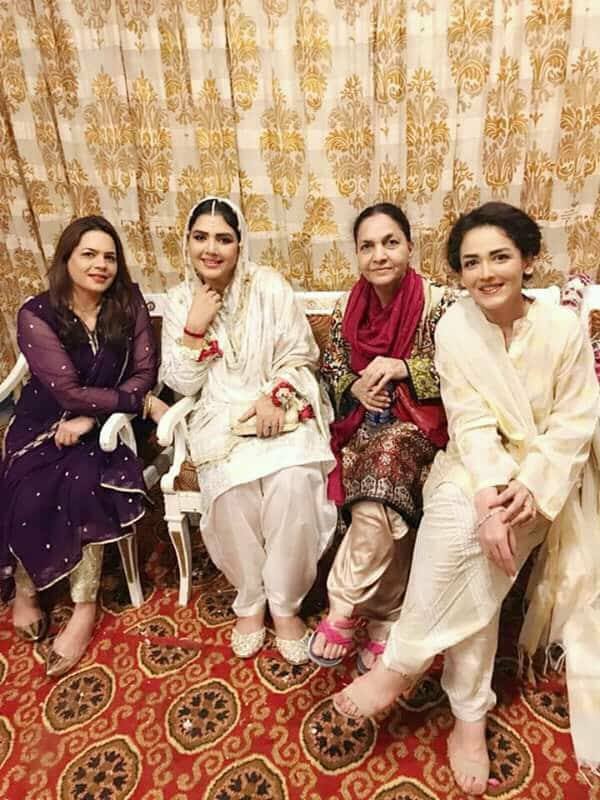 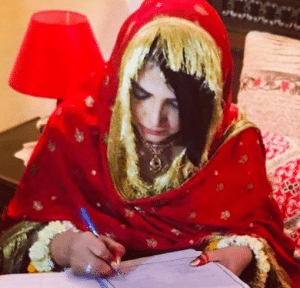 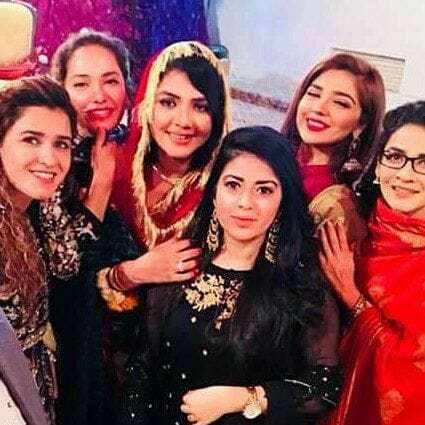 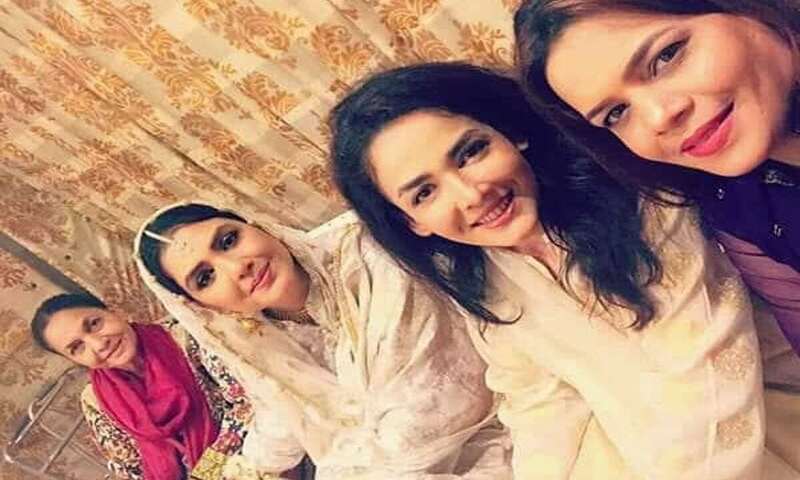 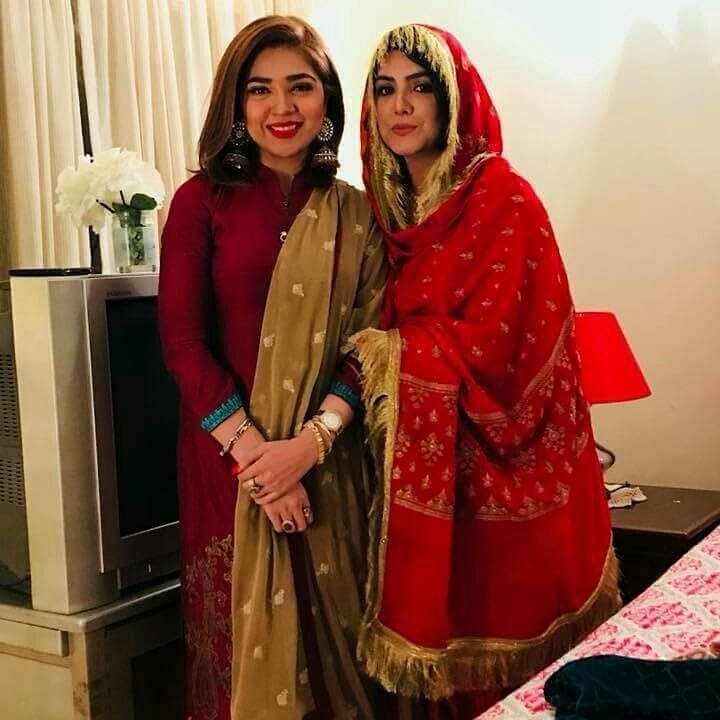 However, veteran actress, Mah Jabeen Habib has decided to defy all odds by breaking the stereotype of wedding ceremonies incorporating big bucks with a small Valima event assimilating family and close friends. 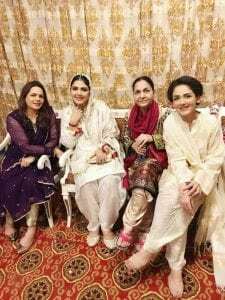 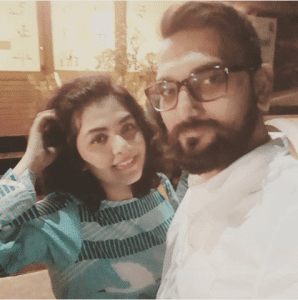 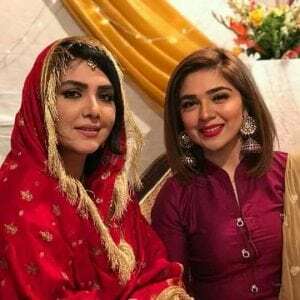 The starlet has uploaded a photo on her Instagram profile with a caption, ‘My small family’ donned in a simple white traditional Shalwar Kameez embellished with a Teeka and other fashion accessories. The gorgeous yet witty actress has chosen a simpler way to celebrate her Valima. 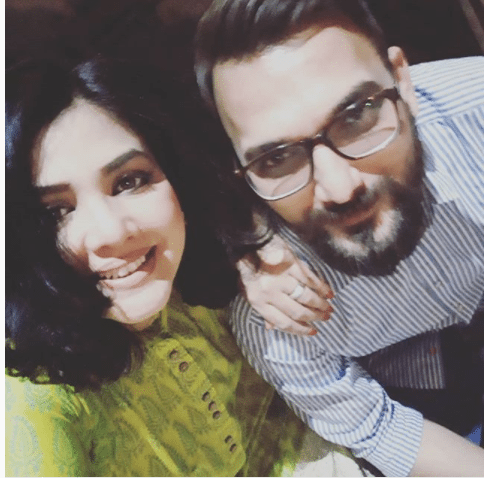 She looks uber happy in this selfie. 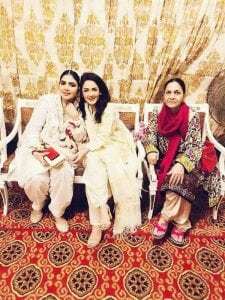 Other photos simply exhibit her fondness for her new family. Everyone, including Mah Jabeen, looks content. 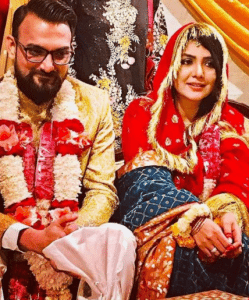 She has married director Hassan Tariq a few months back where she has worn a gorgeous red outfit and to look absolutely astounding. 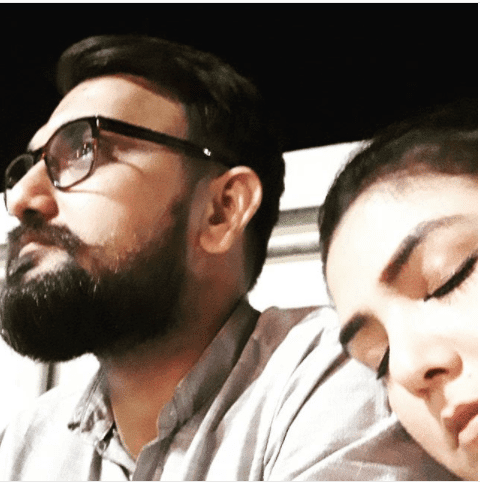 These photos delineate that the thespian is on the verge of contentment, living with her better half. Don’t they look super adorable? 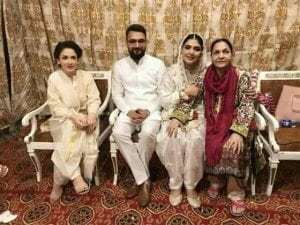 Seems like Mah Jabeen has found the mantra of a happy living; embracing what you have and being satisfied with that, instead of spending a gigantic amount of capital to ascertain smiles and sense of gratification. We wish the couple infinite happy years of togetherness with absolute love and happiness.